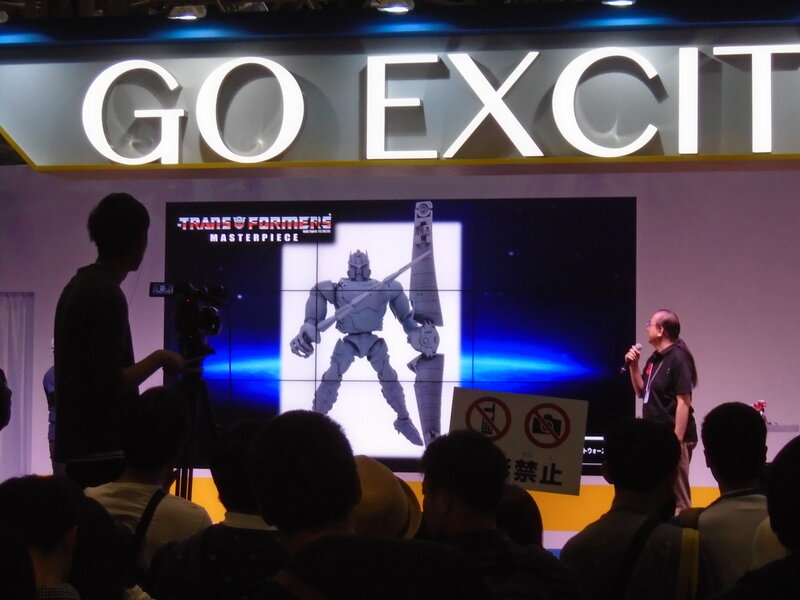 We had already seen the first renders of MP Dinobot, but thanks to Reddit User lacklustername we have a picture of the real Takara Masterpiece Dinobot Prototype Shown At Tokio Toy Show. 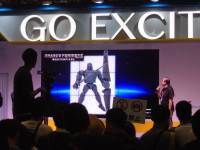 The Prototype was shown on screen by Takara’s designer Hisashi Yuuki, as we can see from the picture. 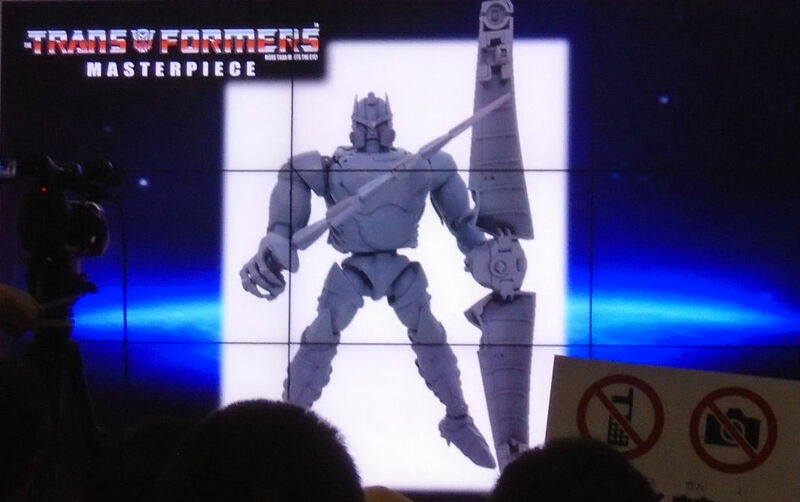 The figure look as stunning as what we had seen in the first renders. You can read on to see the images and sound off at the 2005 Boards.